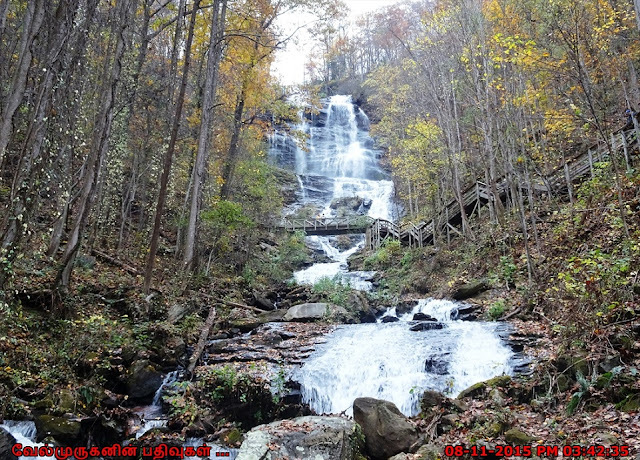 Georgia is known for some of the most beautiful waterfalls in the entire USA country. 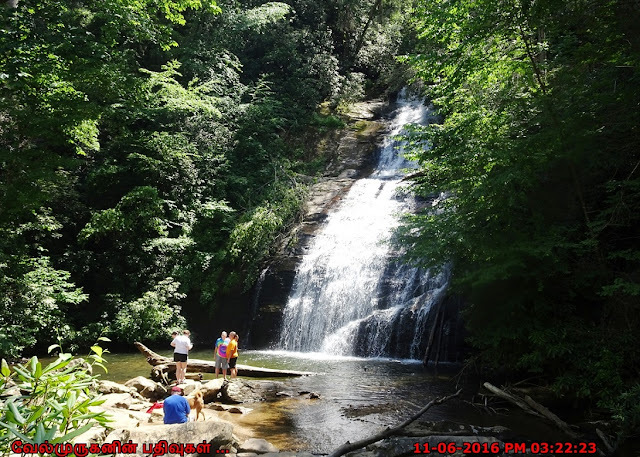 Few waterfalls required a hike to enjoy the beauty of the falls. 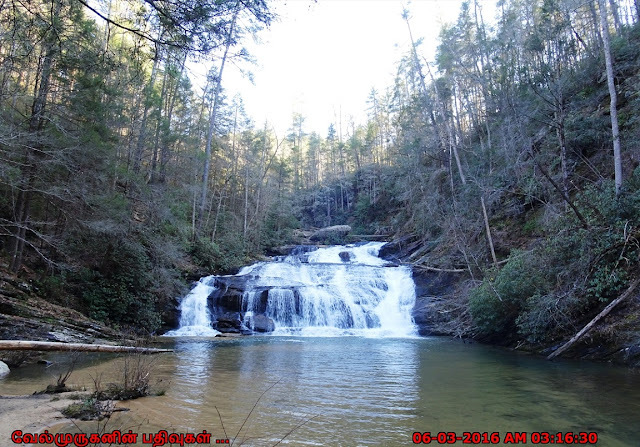 Georgia waterfalls are plentiful, spilling from the rolling North Georgia mountains on meandering streams, creeks and rivers. 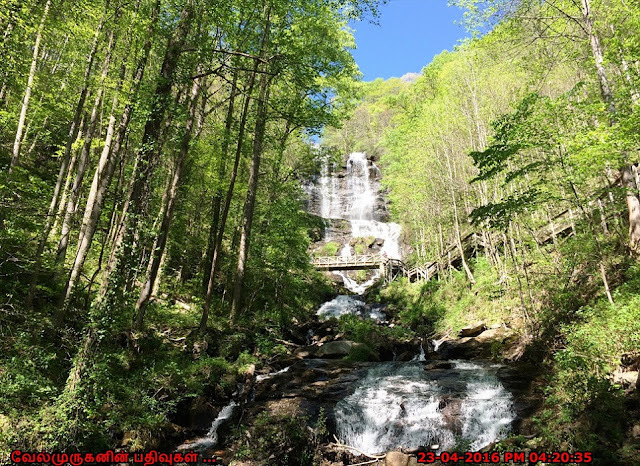 Though they range in size, from the towering, thundering falls of Amicalola and Panther Creek, to the smaller cascades at Helton Creek Falls, a great waterfall hike just can’t be beat. The list is shows here is very limited which I have visited.